© Provided by Fox News Network LLC WikiLeaks on Wednesday named one-time spokesman Kristinn Hrafnsson as its new editor-in-chief, replacing Julian Assange. The ramifications of the move are unclear. The organization was founded and has been led for more than a decade by Assange, but the silver-haired Australian has been isolated in legal limbo at the Ecuadorean Embassy in London since 2012. WikiLeaks tweeted that Assange will stay on as the group’s publisher. WikiLeaks’ job titles have proven fluid over the years. Assange has described himself variously as the group’s spokesman, publisher and editor. Hrafnsson, a longtime friend of Assange, said that it “remains to be seen” whether his change in responsibility will be permanent. 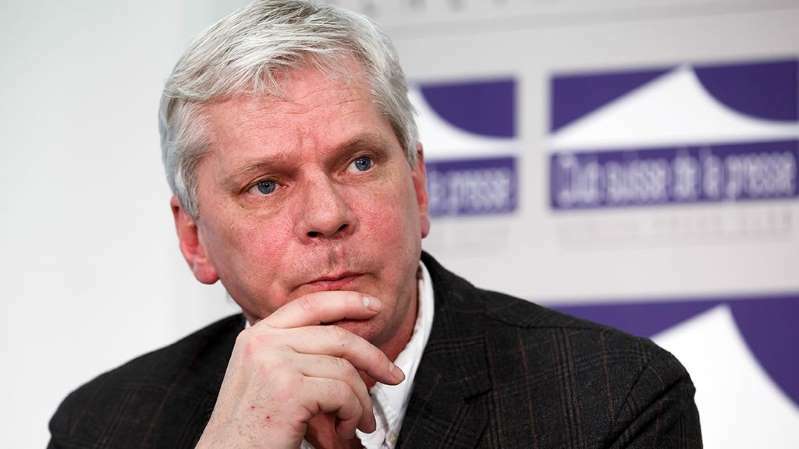 The Dot reported that Hrafnsson is an Icelandic journalist with multiple awards for his work.